Book your CSSE 11+ mock tests with us the leading providers of 11+ mock tests. We have been running 11+ mock tests all over the country for many years and are delighted to have served thousands of children to date who have successfully gained places in grammar schools. • The CSSE style tests will include a maths and english paper with questions on comprehension, grammar, vocabulary, creative writing and applied reasoning. The papers will also include numerical ability and non verbal reasoning. • There will be a mix of different questions in each of the two test papers. Each test lasts 60 minutes for answering the questions. • Children will take both tests on the same morning or afternoon with a short break between the tests. 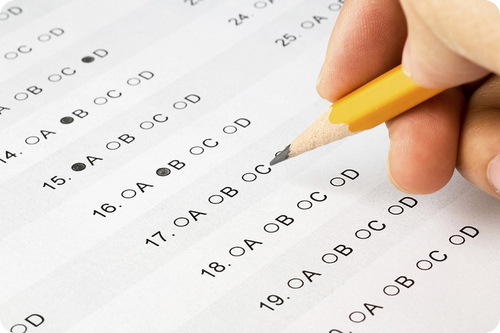 Our mock test papers are written in a similar style to the new CSSE format. The mock test will comprise of questions in English Comprehension, Maths, Verbal Reasoning and Non-Verbal Reasoning and will be delivered to simulate real exam conditions. It is excellent for getting your child familiar with the new 11+ exam format, thereby reducing any stress and anxiety. Results will be ranked to show how he/she performs compared to his/her cohort. Test results will be published online within a few days without reference to names. Detailed feedback includes access to our online software to retake the test paper at home. £90 including detailed feedback & access to our online software.